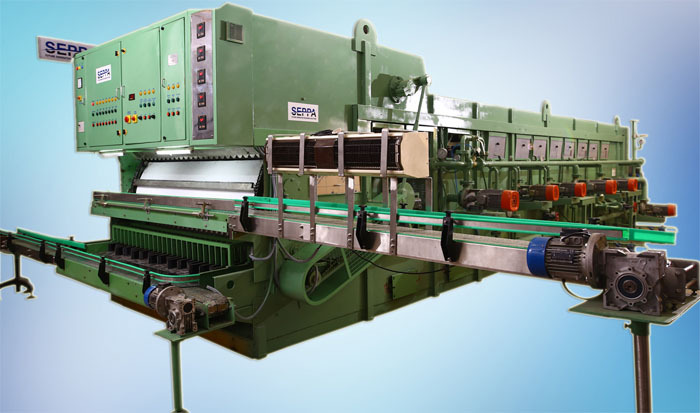 Automatic Bottle Washer - SRM 130/140/150 Automatic bottle washing machines are designed for high output and for cleaning very dirty bottles with labels and foils. It has 3 to 4 multisoak tanks for intensive soak of the bottles and spraying inside, outside with high pressure sprays. The movement of the main carrier chain is continuous, giving high spraying and soaking times. 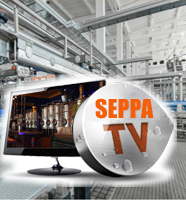 The in-feed of bottles is with automatic auto-loader and out-feed by CAM system. 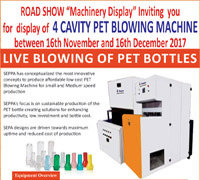 The machine is suitable for bottles up to 1 liter size Steam and Water consumption is kept minimum by means of energy regeneration and water recycling at every stage, resulting in a very energy and eco-friendly machine. Cleaning in place (CIP) is incorporated infresh water zone for cleaning and disinfection. Automatic caustic measuring and dosing device will be incorporated as optional. 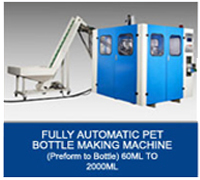 A wide range of Models Universal application in bottling plants Outputs from 60 - 600 BPM efficient cleaning & sterlization of bottles Eco - friendly suitable for bottles upt to 1 Litre size complete removal of labels and foils. Complete removal of labels and foils.